What should fans expect from Nas' long-awaited 11th solo studio album? We asked a few friends. If it feels like it&apos;s been years since DJ Khaled let the world know the iconic rapper&apos;s long-awaited LP was finished, it&apos;s because it has been. 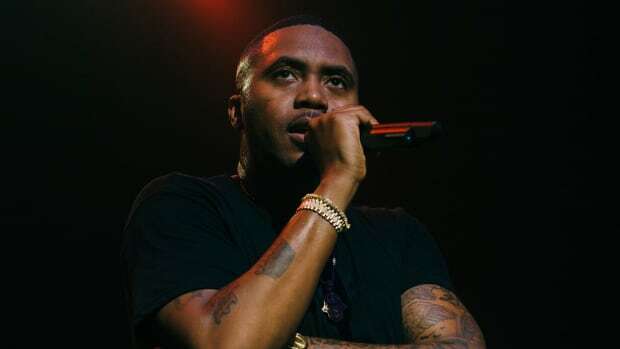 Nearly two years after delivering the Major Key standout, the June 15 release of Nas&apos; long-awaited 11th solo album is fast approaching. We&apos;re six years removed from the Queens native&apos;s critically acclaimed Life Is Good album, and just over a month removed from disturbing allegations of physical and mental abuse from Nas&apos; ex-wife and artistic icon in her own right, Kelis. Shadowed by a cloud of controversy—regarding allegations to which Nas has yet to respond—and amidst a whirlwind month of Kanye-involved albums, there&apos;s a lot to unpack. What do we know? The album will be executive produced by Kanye West, who is three-fifths of the way through delivering on his five-album promise from a few months ago. 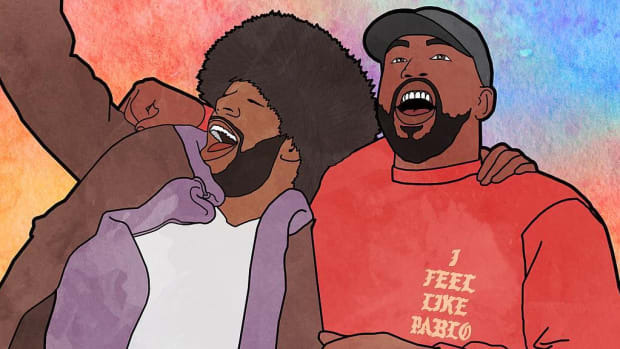 Like DAYTONA, ye, and KIDS SEE GHOSTS before it, the album will contain just seven tracks. What don&apos;t we know? 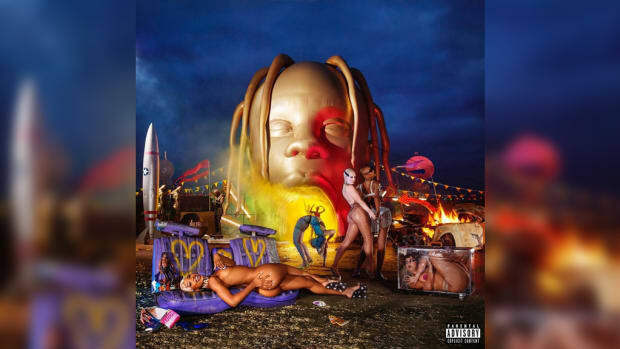 The name of the album, to start. [Editor&apos;s Note: The album title is NASIR.] Beyond that, we don&apos;t know who else is involved beyond Nas and Kanye, and what Nas will (or won&apos;t) speak on regarding the divulged details of domestic abuse. 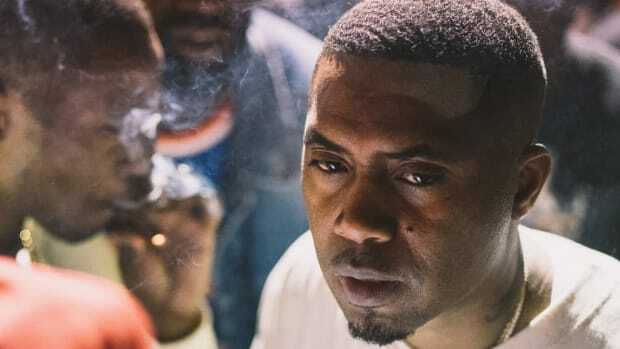 While we wait for the album&apos;s impending release later tonight, we reached out to a couple of our industry friends to answer the most burning questions surrounding Nas and his new, still-untitled album. Our panel: Anthony Fantano, owner and host of the popular vlog The Needle Drop. Ebro Darden, co-host of Hot 97 morning show Ebro in the Morning and a host on Beats 1 on Apple Music. Brandon "Jersey" Jinx, writer and video host for Complex and Pigeons & Planes, and one of the best follows on Twitter. Crooked I, 15-year veteran emcee, a former member of rap supergroup Slaughterhouse. 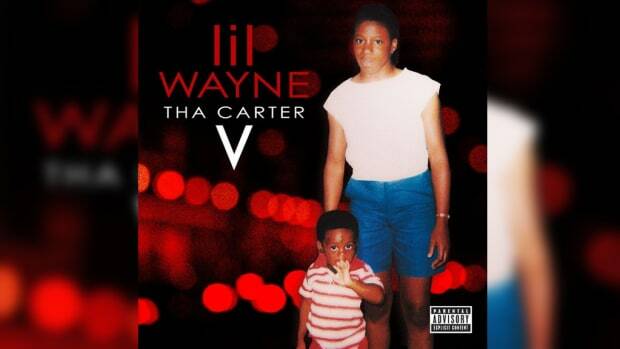 His latest album, Good vs. Evil II: The Red Empire, was released this past December. 1. How should we view Nas&apos; new album in light of Kelis’ domestic abuse allegations? 2. 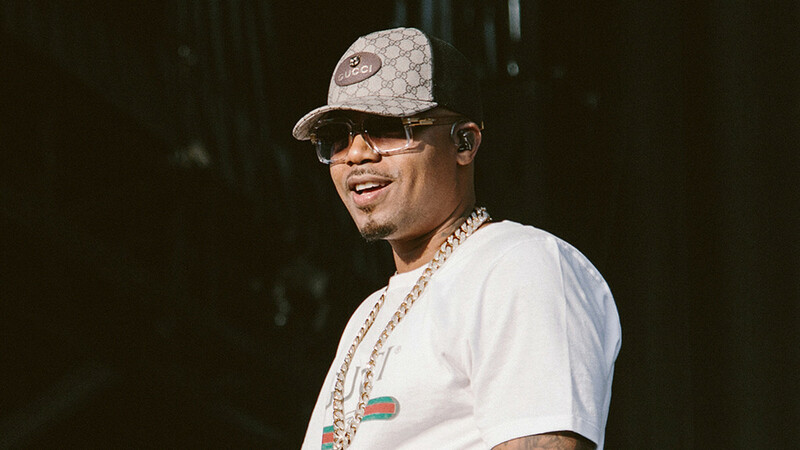 Does commercial success matter for an artist of Nas&apos; caliber? 3. It&apos;s been six years since Nas&apos; last album, Life Is Good, and two since DJ Khaled proclaimed "Nas Album Done." Did Nas need Kanye to executive produce his new album for people to care? Should Drake diss Pusha-T? Has his popularity peaked? 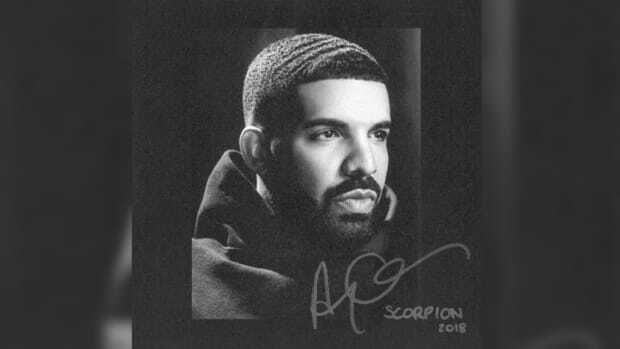 What does this album mean to his career? 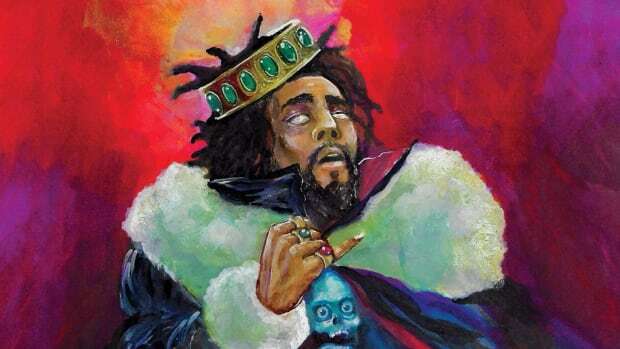 What should fans expect from Cole for his fifth studio album? We asked a few friends. Kanye West did not let Nas down. 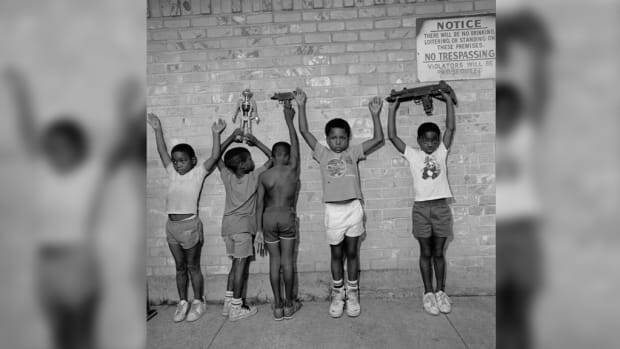 Disappointment in 'NASIR' lies not in what the album attempts to be, but what it refuses to acknowledge.